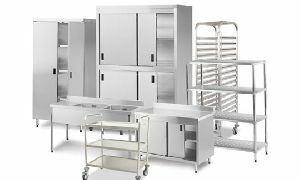 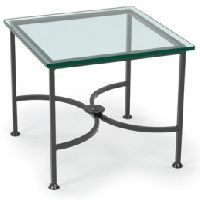 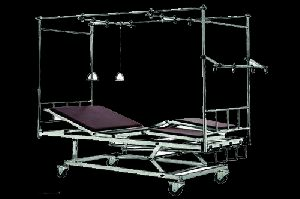 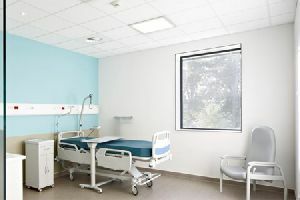 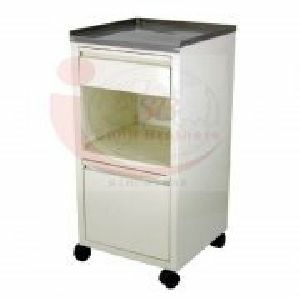 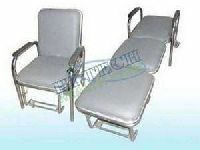 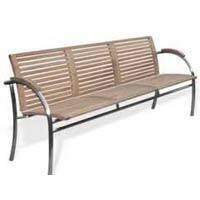 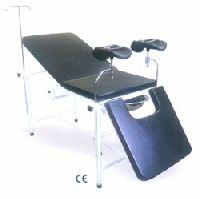 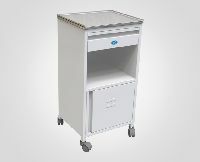 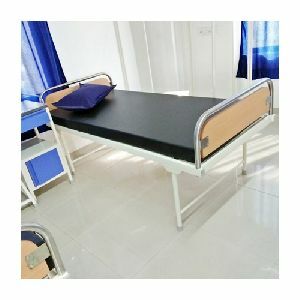 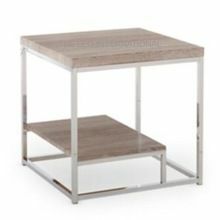 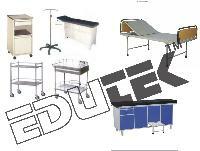 We are dealing in hospital steel furniture, These products are manufactured using quality material that are widely appreciated for their ergonomic design and enticing style. 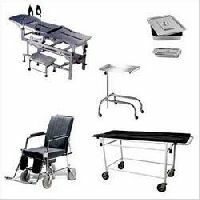 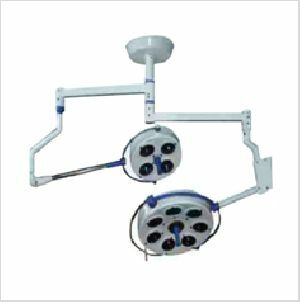 Further, our products are available in different sizes and specifications to meet the requirements of homes, offices and hospital. 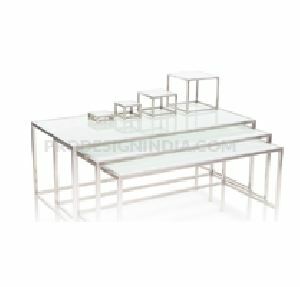 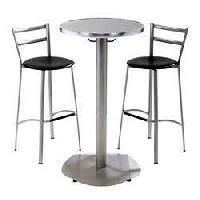 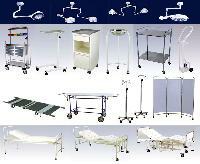 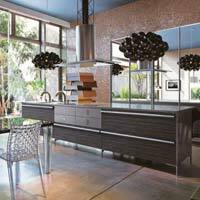 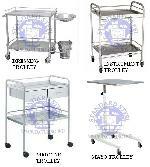 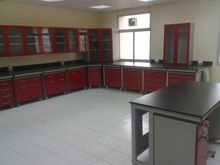 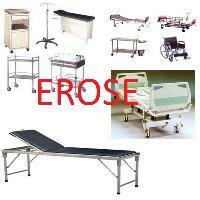 We can supply all types of stainless steel fabricated latest steel furniture for the interior designing. 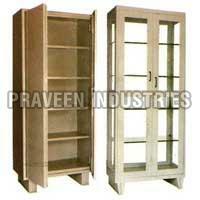 You can supply your designs for the fabrication. 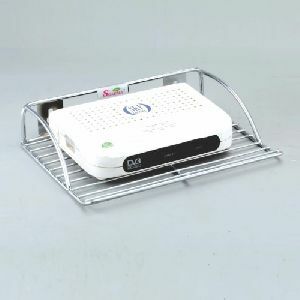 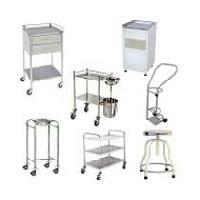 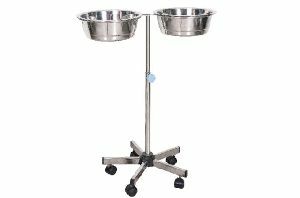 Range : Dish stand, Hangers, Mobile stands, etc. 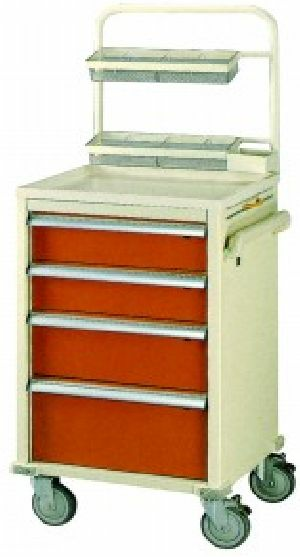 Ideal for any type of cabinet drawers. 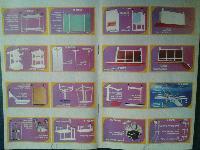 Quick fix lock for easy installation. 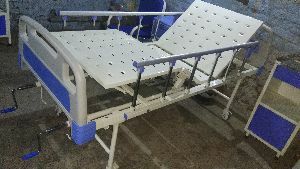 90º or 180º rotary cam movement. 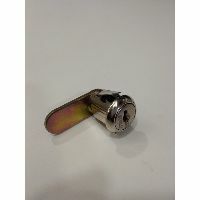 Key can be removed in locked and unlocked position. 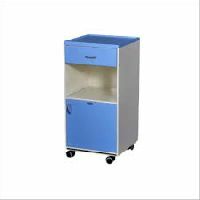 Zinc alloy die cast body. 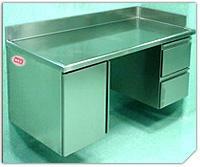 Suitable for metal thickness 0.6mm - 0.9mm.